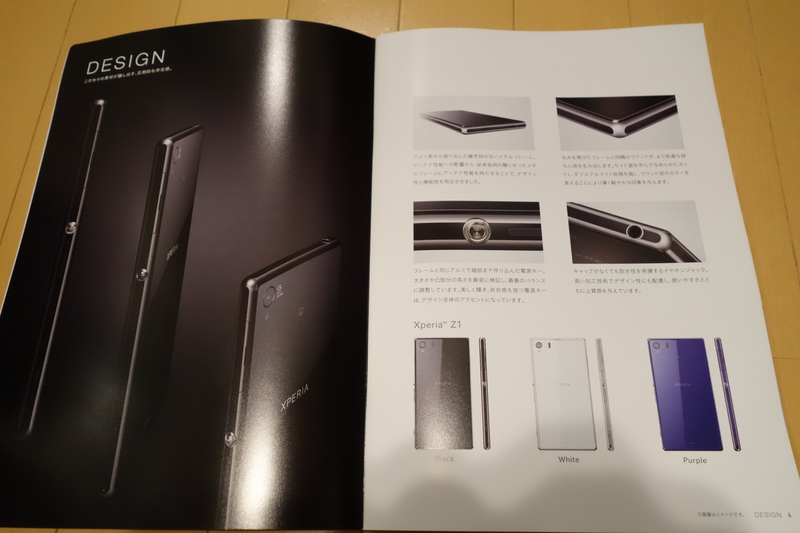 Just a week after we saw official existence of Xperia Z1 (SO-01F); Japanaese model of global C6602 and C6603 Xperia Z1 and Xperia Z1 f (SO-02F) which is much rumored as Xperia Honami mini aka Xperia Z1 Mini, now some more pictures of Xperia Z1 f SO-02F have leaked from NTT DoCoMo 2013-2014 winter spring model brochure. 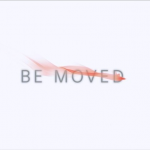 NTT DoCoMo is having it’s 2013-2014 winter spring line up being launched on October 10. 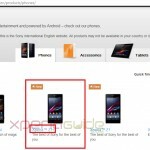 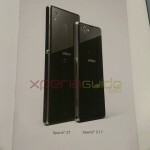 Apart from the specification of Xperia Z1 f SO-02F, more pictures are leaked this time from the brochure itself. 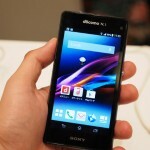 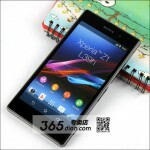 Check below to see pictures of Xperia Z1 f SO-02F. 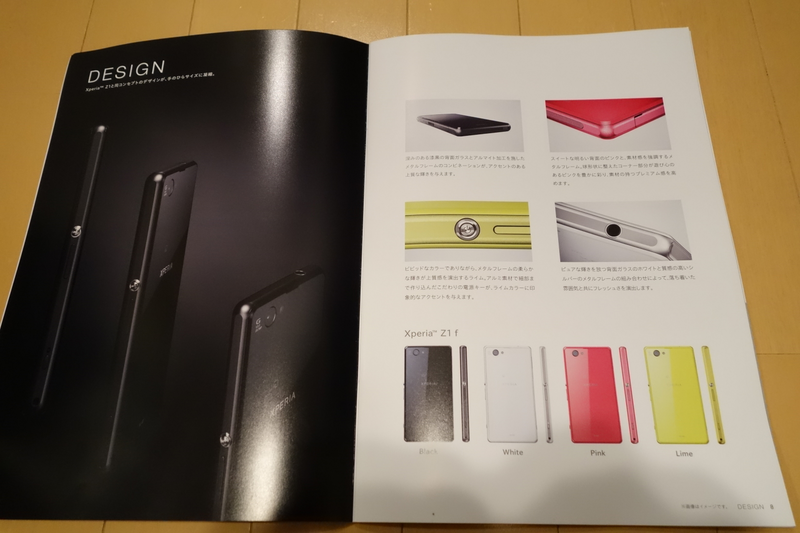 Brochure leak shows Xperia Z1 f SO-02F in 4 vibrant colors from which purple is missing unfortunately. 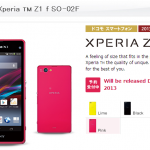 Japanese model of Xperia Z1 is slightly different from global Xperia model and have 32 GB on board memory, IR blaster. 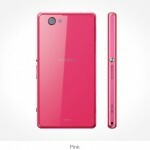 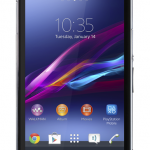 What do you think of Xperia Z1 f SO-02F specs ? 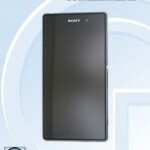 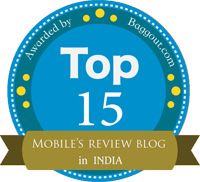 It would be great if it is launched world wide rather then sticking to Japanese market only this time.